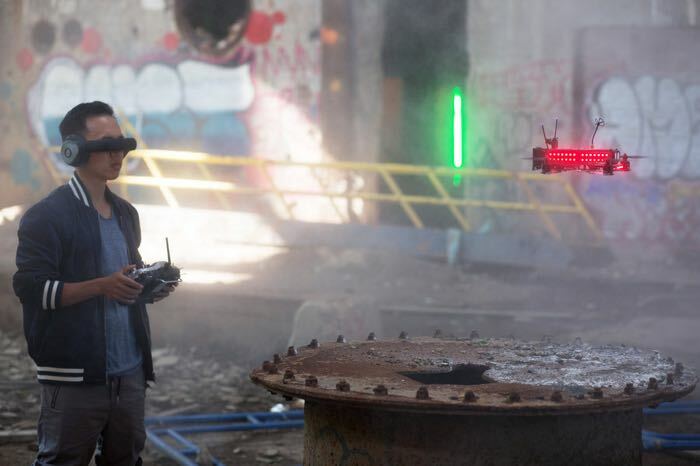 Sky has announced that it has invested $1 million in the Drone Racing League and that drone racing is coming to Sky next month. The Drone Racing League will be available on the new Sky Sport Mix Channel and there will be ten one hour episodes of the show. Emma Lloyd, Group Business Development Director at Sky, said: “We’re thrilled to be partnering with DRL to help develop this exciting new sport. The investments we make are all about driving innovation, and ultimately improving the Sky experience for customers. DRL CEO/Founder Nicholas Horbaczewski said: “This is an incredibly exciting day for DRL. Our team has worked tirelessly to develop the technology, racecourses, and sporting rules needed to deliver the most elite, competitive, and thrilling drone racing league on the planet. We can’t wait to share it with fans around the world. You can find out more information about the new Drone Racing League on Sky Sport over at Sky at the link below.